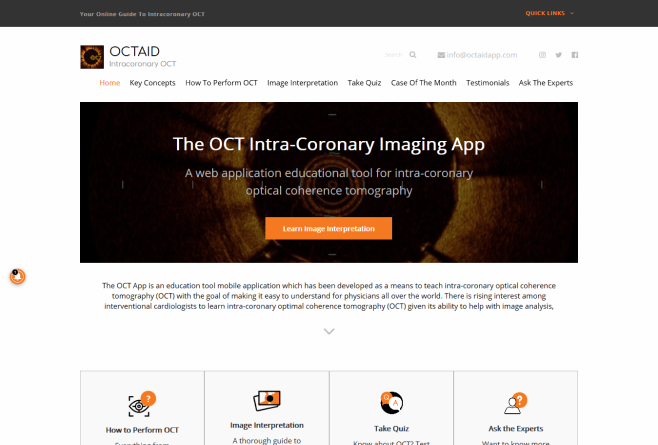 A detailed online education tool for Intracoronary OCT in Web & Mobile platforms. 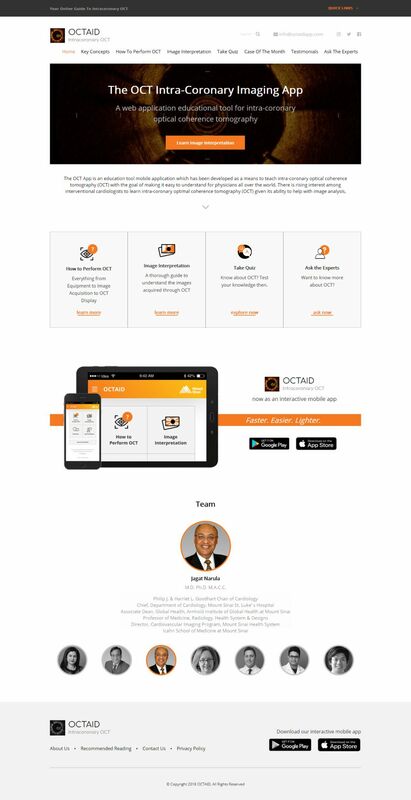 Description: OCTAID is an online education tool to demonstrate techniques of performing Intracoronary OCT. The project is a brainchild of Dr. Annapoorna Kini & team from Icahn School of Medicine, Mount Sinai Hospital New York. The Project is a comprehensive guide to perform Intracoronary OCT which is becoming popular among the leading Cardiologists worldwide. 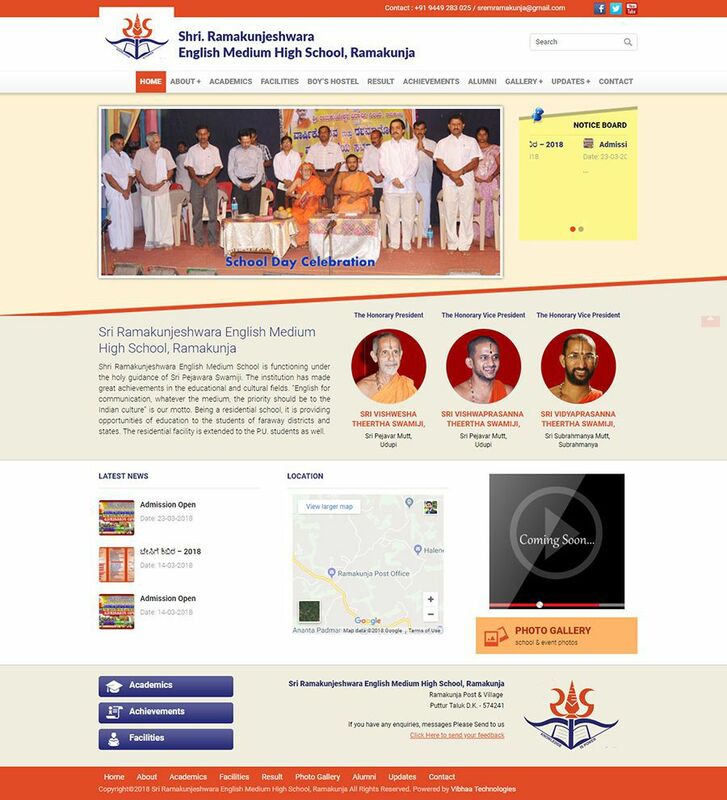 The Project consists of a sophisticated web portal & Mobile app on both iOS and Android platforms. 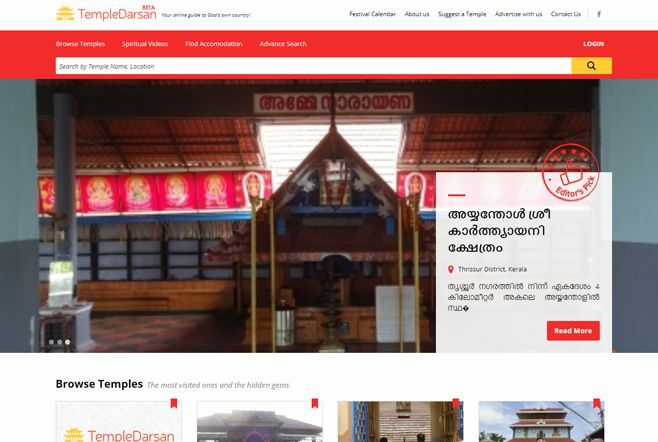 An interactive quiz to test one’s knowledge is a special attraction. 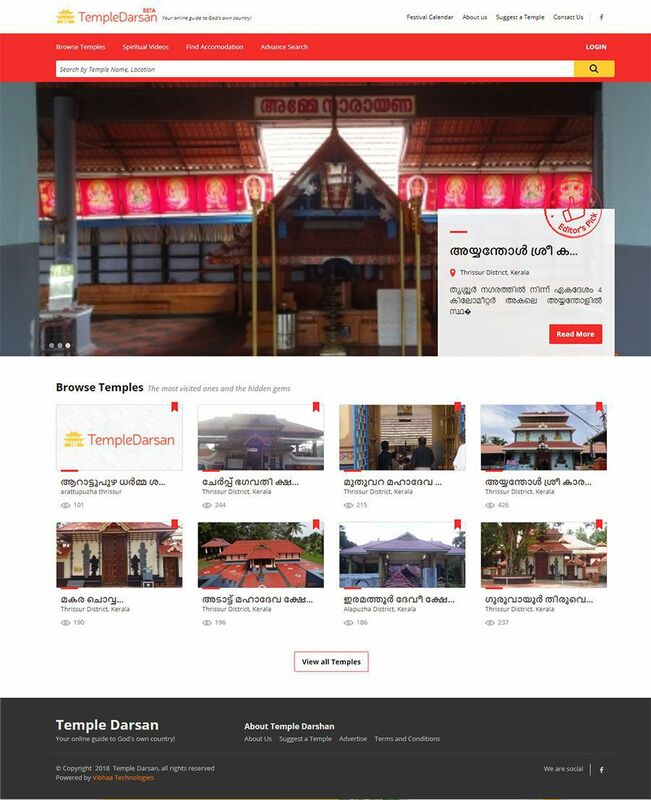 Combining the advantages of CMS based content management web portal with the user-friendly mobile app was a real challenge. 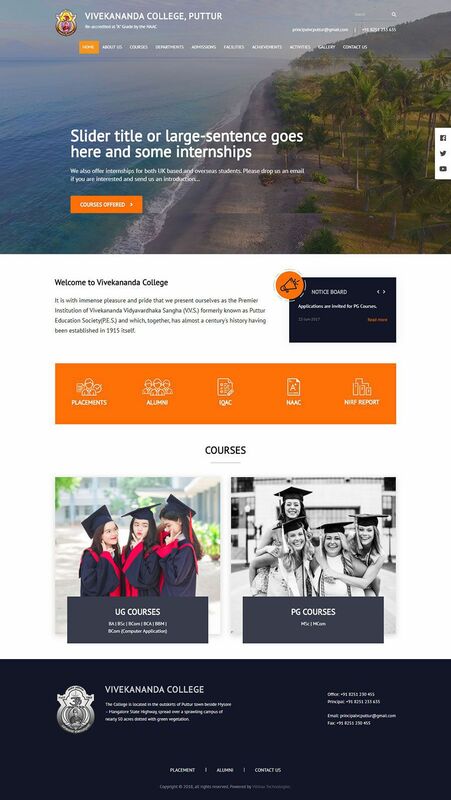 This project is unique and extraordinary in terms of the concept, design, content presentation and technological aspects. 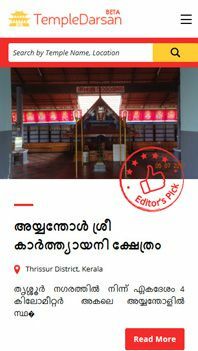 It is also one of our best. Developing a high tech custom CMS portal and a mobile app using the same database. Showcasing a very specific surgical/imaging diagnostics procedure in user-friendly manner. Seo Oriented Custom Design keeping the latest design trends and devices/browsers in mind. Developing a Mobile App with an entirely different experience by fetching the content flow from the web portal dynamically. An interactive quiz with different frontend experiences on both mobile and web app to test the knowledge. 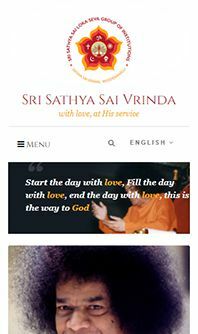 Description: Saivrinda.org is the informative and multiblogging portal published by Sri Sathya Sai Premamruta Prakashna, from Sri Sathya Sai Grama, Muddenahalli – Karnataka – India. 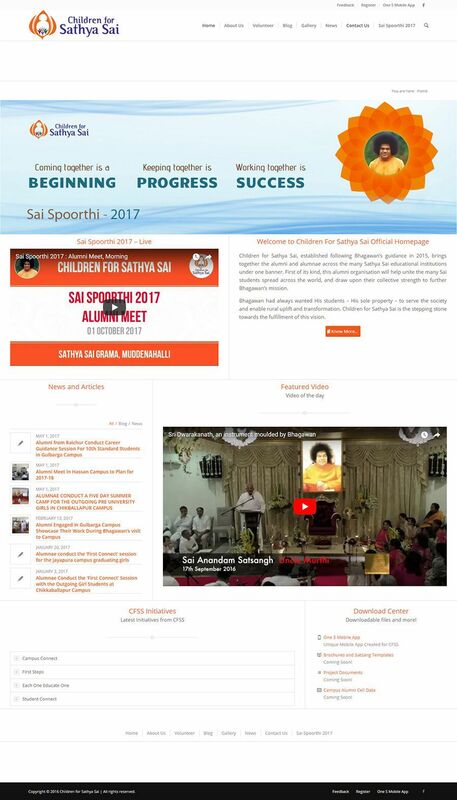 This is the voice of all activities, satsang schedules, events and news updates if many activities happening in muddenahalli and across the globe. 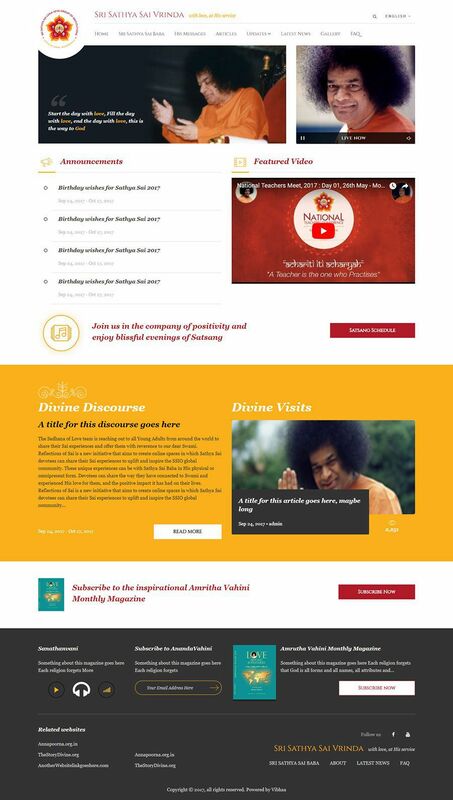 Articles and blogs from different well known devotees and resource persons, Detailed events forecast, Live Streaming & Push notifications with attractive, mobile friendly world class user experience is the highlight. 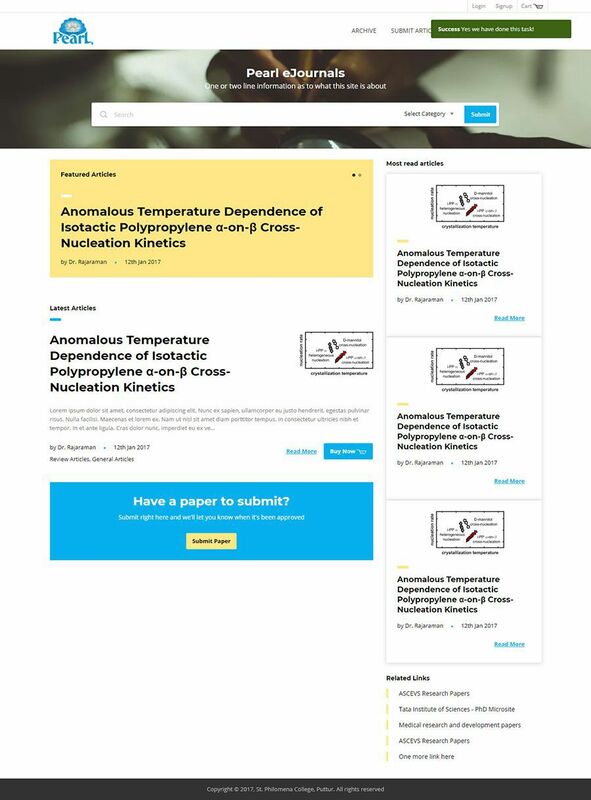 Showcasing multicategory multi-author articles in a organised manner. Showcasing the content from different channels into one keeping their differences undisturbed. Creating a simple and neat Event Calander System with decent features to display event information. Keeping provision to show live streaming and youtube videos dynamically. 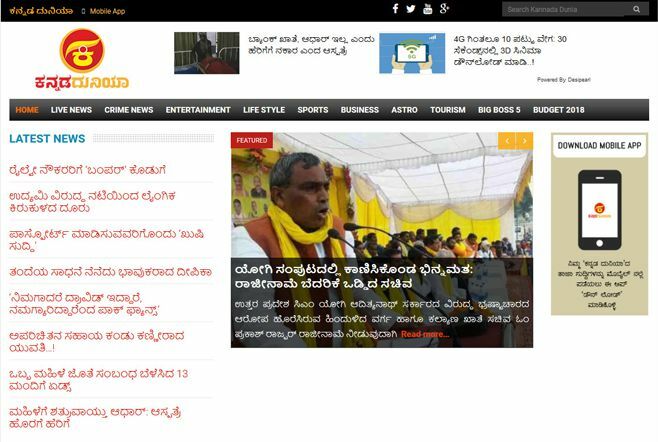 Controlled Homepage Content Display – Admin is allowed to pick articles individually into the homepage. Mobile Oriented – Keeping mobile users majorly in mind while designing and delivering the content. High Quality yet most innovative and straight forward UX design matching the tastes of international audience. 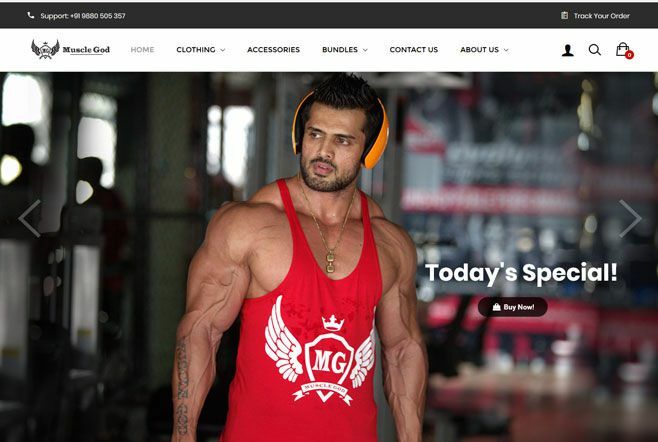 Description: It was Vibhaa Technologies’ privilege to render services to Muscle God, a fitness centre led by a celebrity and fitness master, and the Mr World-2015 winner Pavan Shetty. 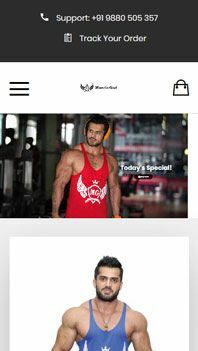 The project was absolutely focused on having a well-set entry level ecommerce platform to manage online sales of apparel products by Muscle God Fitness Centre, Bangalore. 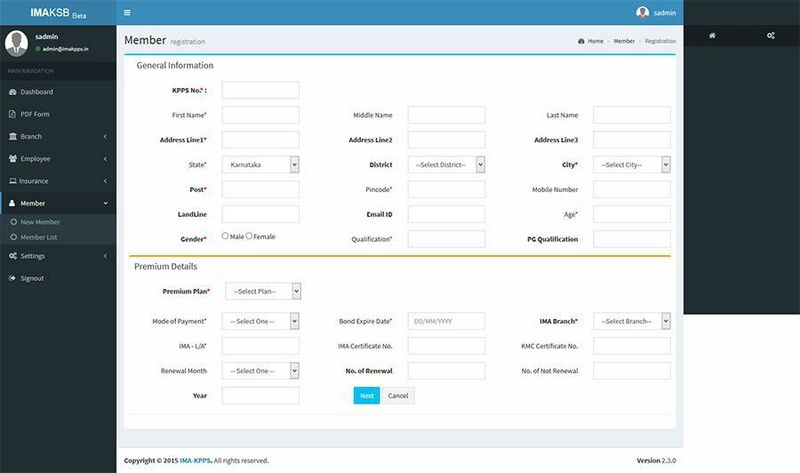 Customizations were made in the portal other than standard features to meet the particular requirements. 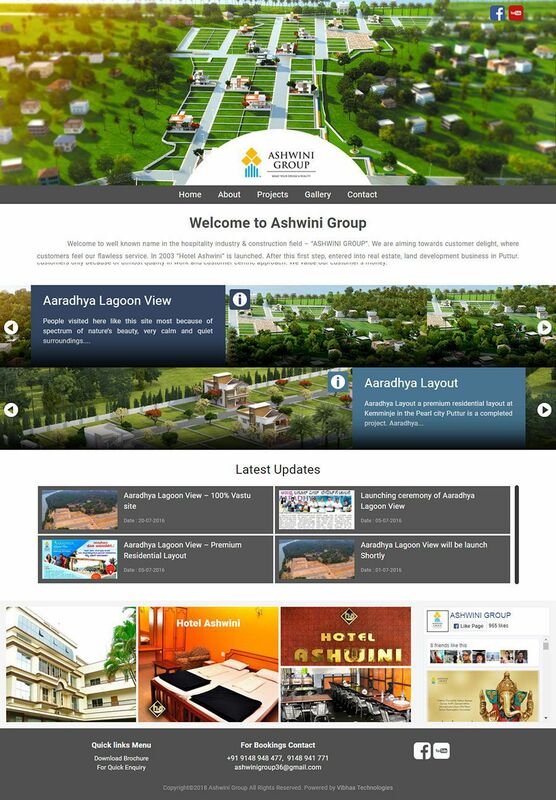 We made sure the portal is user-friendly and makes an impression on the buyers. 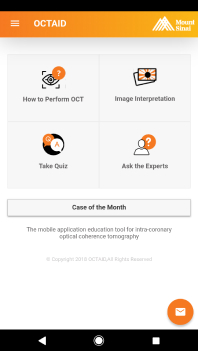 Concept: A Mobile & Web-based Educational App for a diagnostic technique called Intracoronary OCT in Interventional Cardiology. 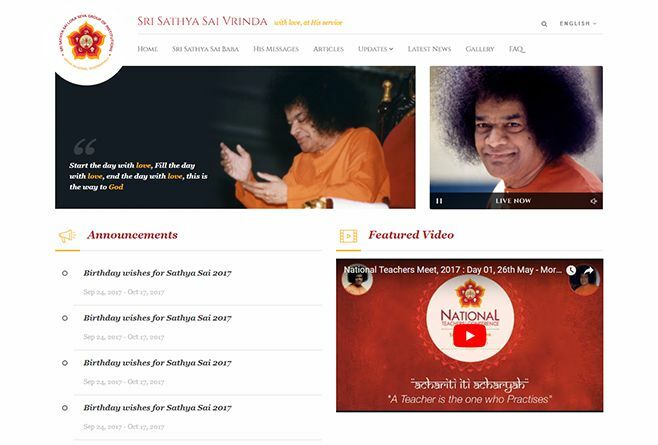 A combination of Mobile App on iOS & Android along with custom designed Web Portal to educate the users with practices and techniques of performing Intracoronary OCT.
Quiz section to test the knowledge on the subject with images, videos, and interpretations. Cross-platform Hybrid Mobile App with rich UX Design & a custom quiz interface, easy navigation. Image Zoom & high-quality video player embedding options to enable a good understanding of the minute details in interpretations and images. 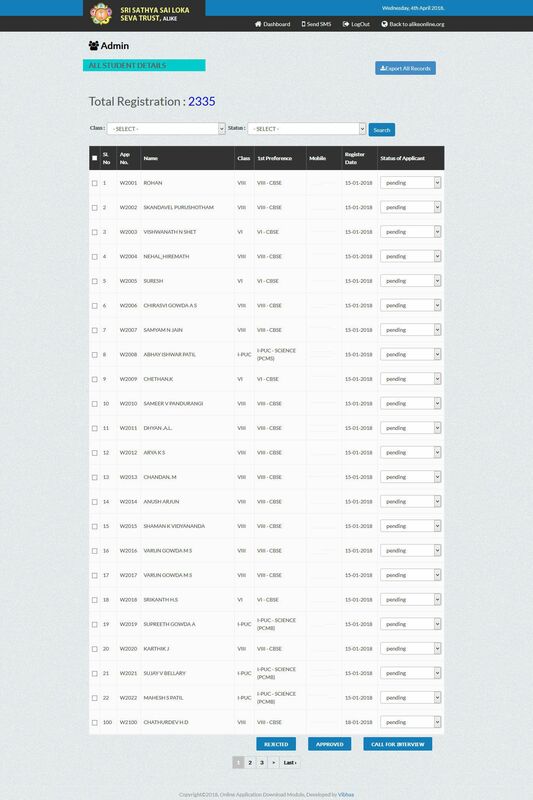 Advanced search option for the users to view the topics individually. Mobile Applications with dynamic content refresh using API from the portal for a better content management. Unique custom solution for publishing and managing dance research articles online. Editorial Flow for article publishing, moderating and drafting. Subscribers & Subscriptions management with online payment gateway. 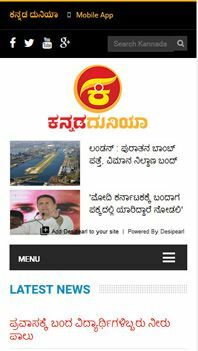 Concept: Dynamic multi blogging Web Portal to showcase latest updates and blog articles & information about latest happenings in the campus. Concept : Dynamic multi blogging Web Portal to showcase latest updates and blog articles & information about latest happenings in the campus. Dynamic Homepage with customisation & control options for every section. Multi author multi language support. 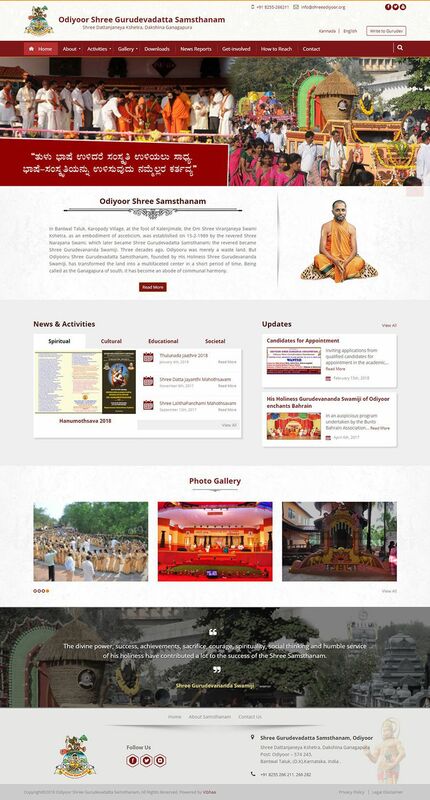 Dynamic Homepage with latest updates & slider etc. Unique custom solution for publishing and managing research articles online. 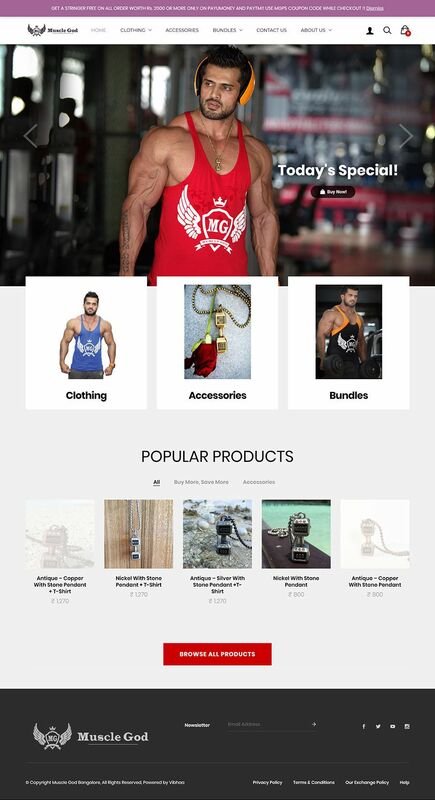 Concept : Full Fledged and highly scalable Woo commerce Portal for selling Clothes & Accessories. Dynamic Homepage with Featured Projects & slider etc. 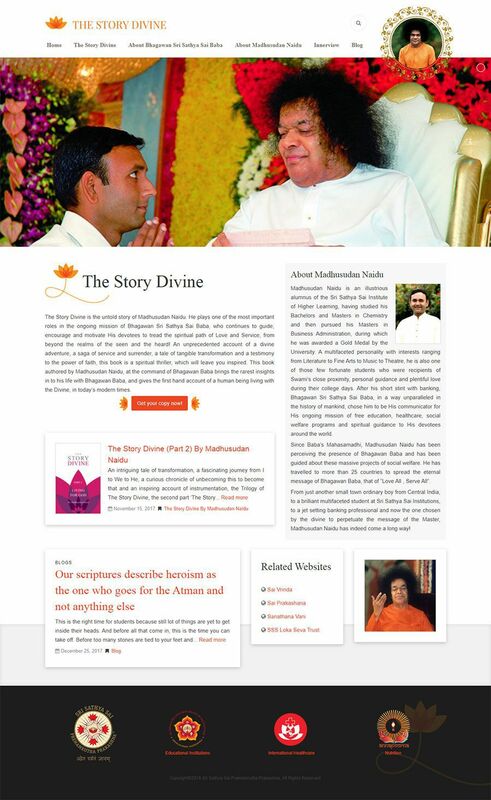 Concept: Full Fledged and highly scalable E-Commerce Application for selling books online. 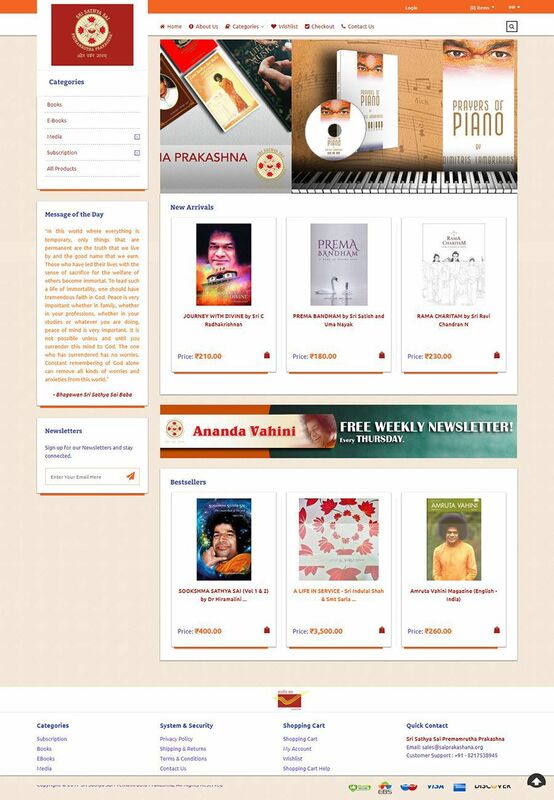 Concept : Full Fledged and highly scalable E-Commerce Application for selling books online. 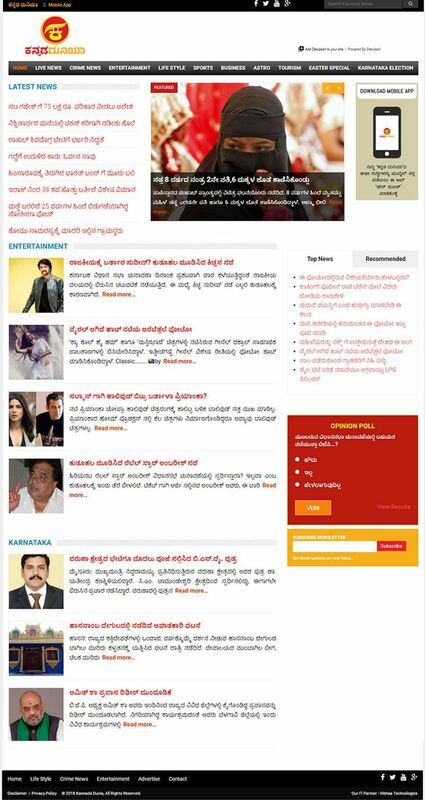 Concept : Dynamic Web Portal to showcase media production, making training videos, TV and web shows, advertising. 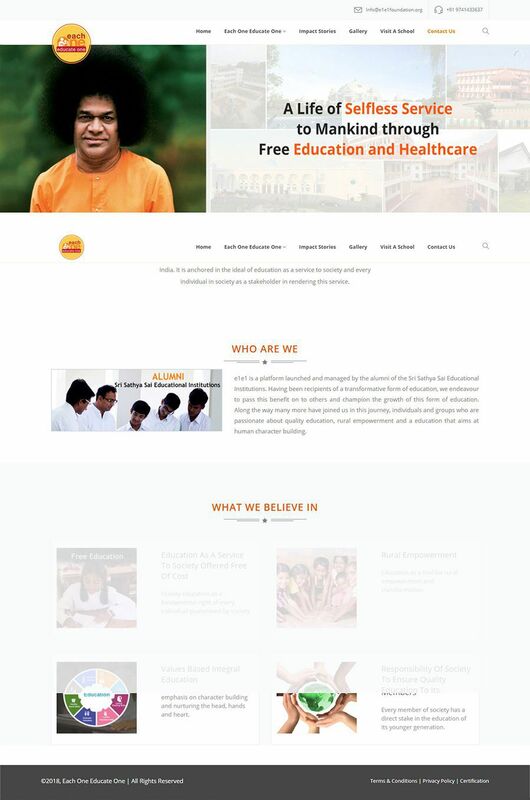 Concept : Dynamic Web Portal to showcase NGO information and its causes and activities. 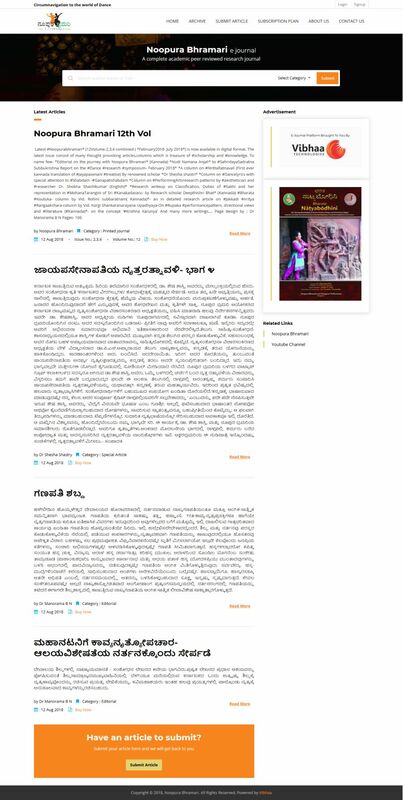 Full fledged customized web portalwith Multi Language Support. 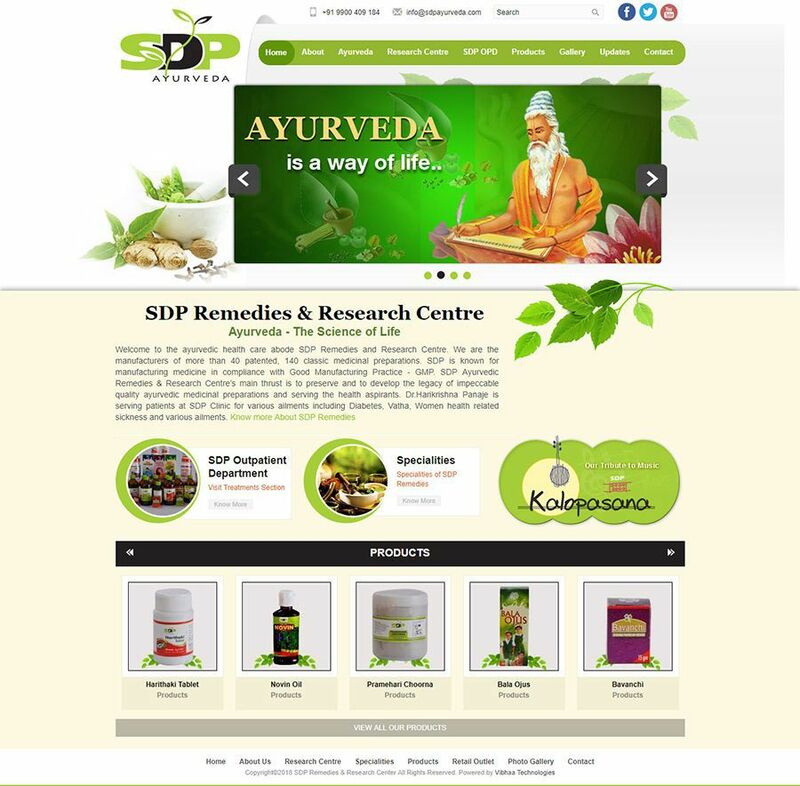 Web Portal for Devas Agro Pvt. Ltd. 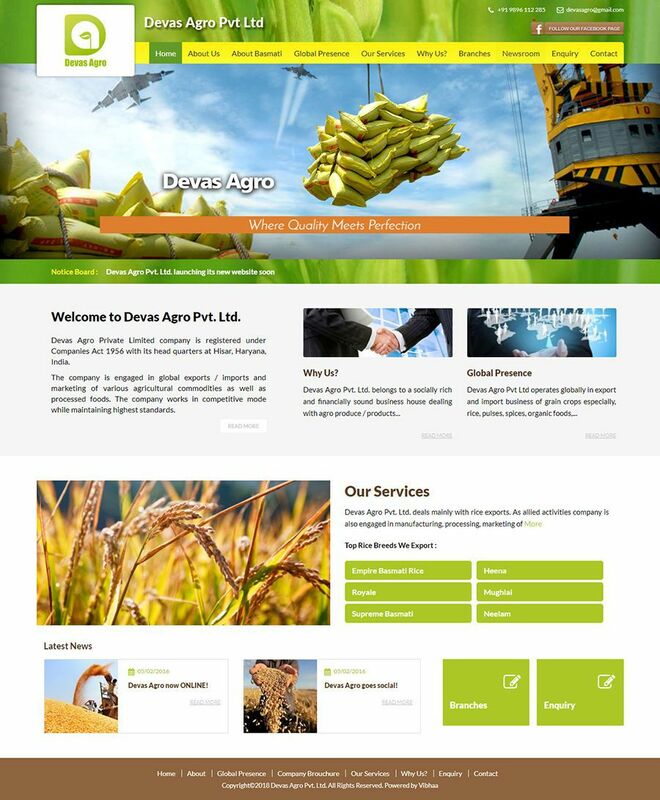 Client : Devas Agro Pvt. 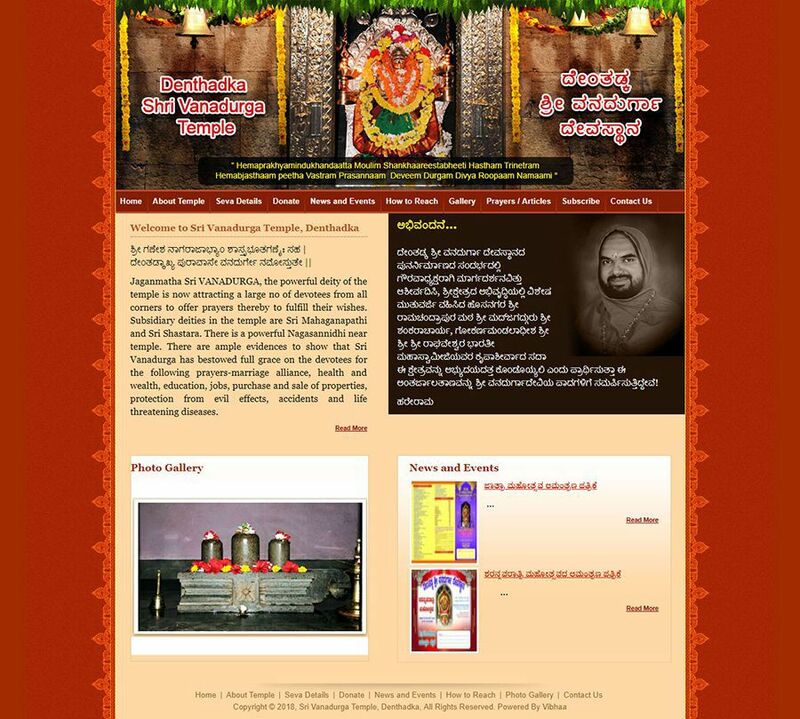 Ltd.
Concept: Entry level E-Commerce Application for astrological consultancy packages online sales. 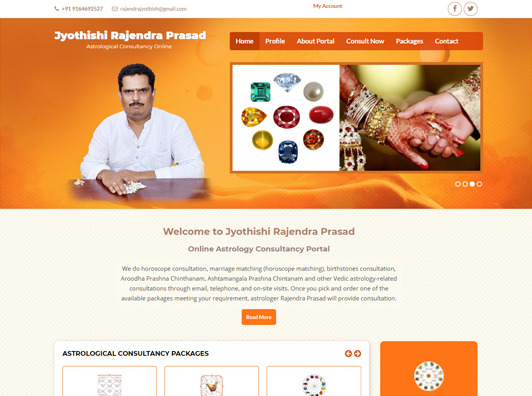 Concept : Entry level E-Commerce Application for astrological consultancy packages online sales. 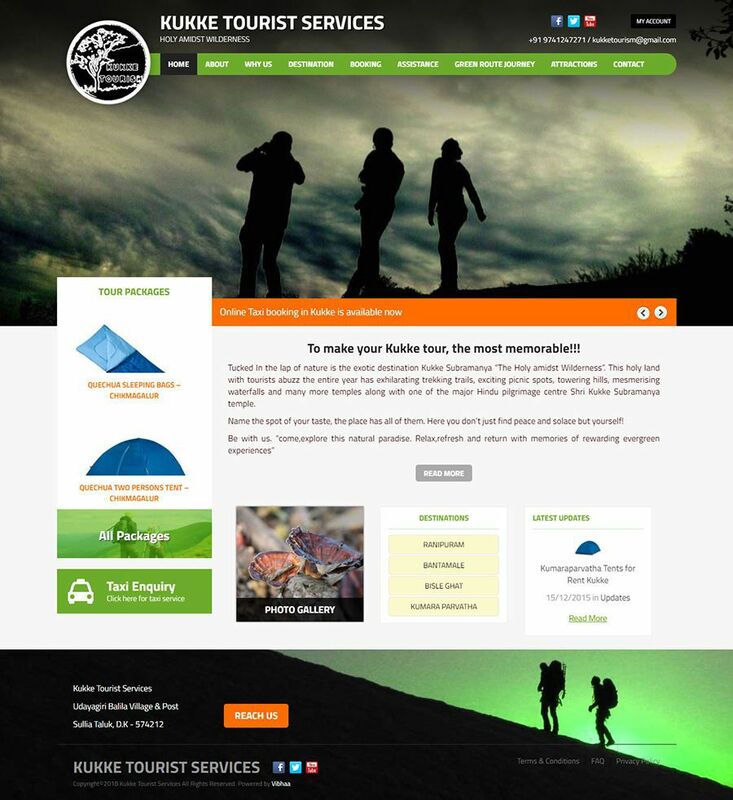 Concept: Entry level E-Commerce Application for selling & renting trekking merchandise & related items. Concept : Entry level E-Commerce Application for selling & renting trekking merchandise & related items. Concept: Tailor made online platform to manage simple Application process. Form Filling and Submit. Concept : Tailor made online platform to manage simple Application process. Form Filling and Submit. 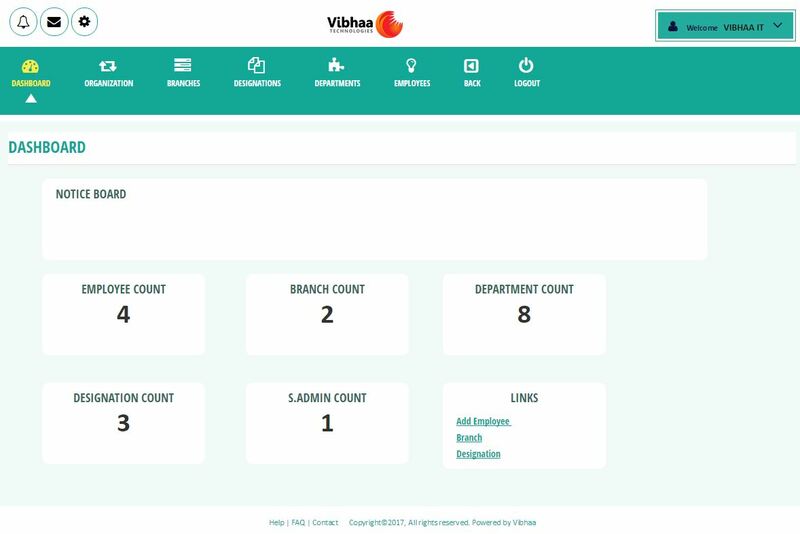 Admin Dashboard to all registered applications data. Deployment Timeline : 20 days. 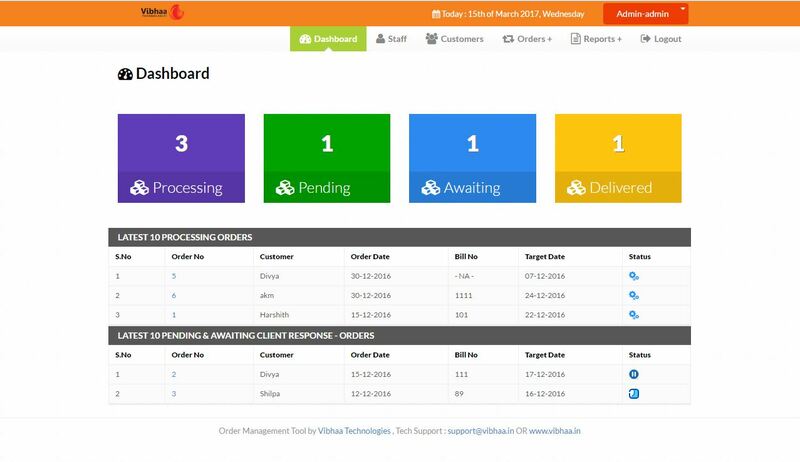 Concept: Tailor made online platform to manage incoming orders – ideal for service based organisations like Print and design houses etc. .
Concept : Tailor made online platform to manage incoming orders – ideal for service based organisations like Print and design houses etc. Auto SMS alert on Status change. Concept: Simple tool to trigger automated reminders via SMS alerts and Email Notifications when a subscription is about to expire. Concept : Simple tool to trigger automated reminders via SMS alerts and Email Notifications when a subscription is about to expire. Deployment Timeline : 10 days. Concept: Tailor made online platform to monitor all team members’ activities inside an organisation. Concept : Tailor made online platform to monitor all team members’ activities inside an organisation. Daily Worksheet / Work Report submission. Concept: Tailor made online platform to generate Exam / Interview tokens or hall tickets. 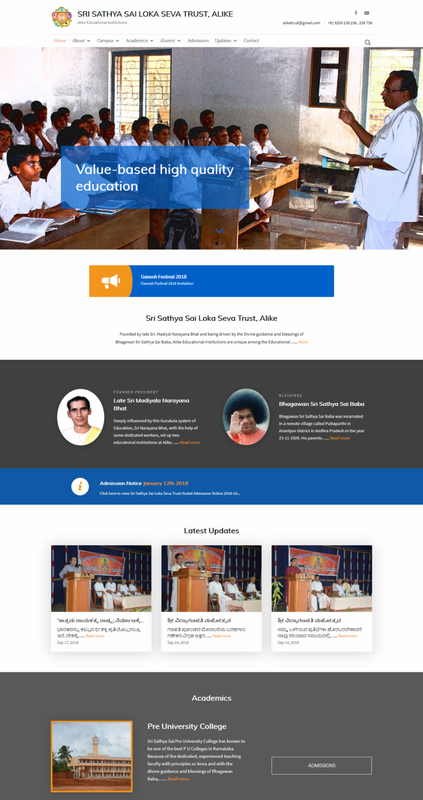 Concept : Tailor made online platform to generate Exam / Interview tokens or hall tickets. Automatic hall ticket ID assigning. 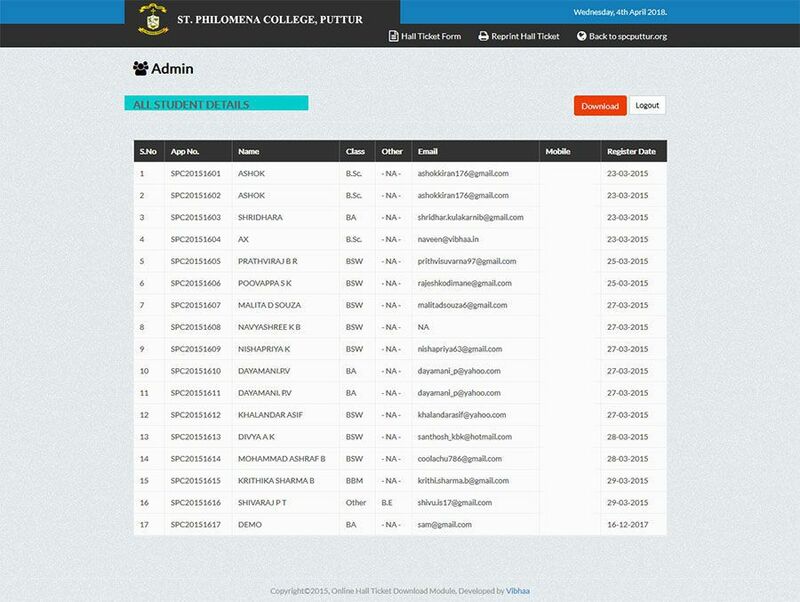 Admin Dashboard to all registered data & export. Safe & Secure! Contact us for best suited SSL Certificates for your application! Ask us to suggest you the best hosting solutions OR as us to provide you the best, we get it for you! Pictures speak a thousand words! We can create high quality visual and graphic contents for you! Reach us out for high quality professional text content creation for your requirements! We can keep your websites and web applications always up and running, neat and clean! Safety First! We can provide all the consultation you need to secure your application! Emails are important! Lets get you the right solution at right time! Fast, Secure & Large! Ask us for dedicated servers - consultations and deployments! Send SMS Alerts? OTP? We got your back! SMS API Integrations & Bulk SMS solutions right here! Planning to sell online? We can get you range of E-commerce Solutions & Maintenance! Contact us for when you decide to go mobile & be more interactive! Mobile Apps development at its best! 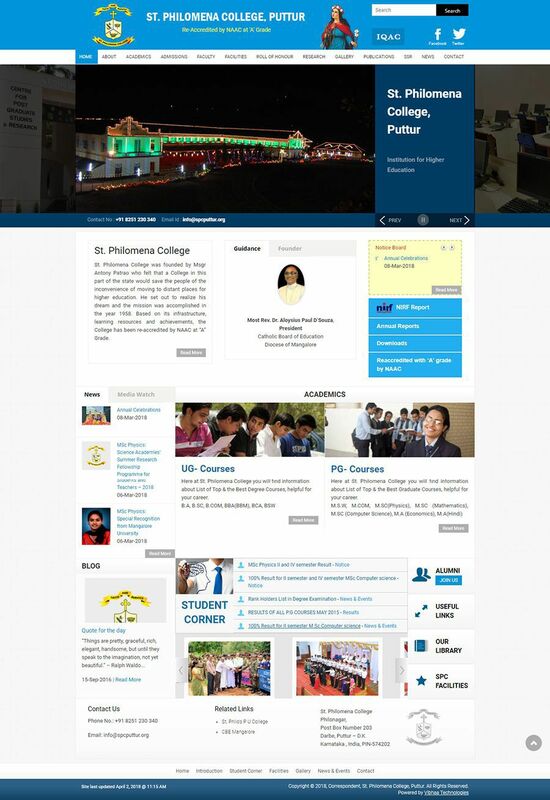 Want to have great looking WordPress/Drupal website? We can build custom theme of your taste from scratch! NO ready-made solutions for your match? No issues, we will get you a tailor made web portal as you please! Need all functionalities of your application online? We build quality web applications best suited for you! Build your brand! Logo's, Flyers, Banners, we can provide you top class brand identity building services. High quality Logo Designs, Branding, Conceptualization & More! Make your name as you want it! Get in touch with us for reaching out a larger audience online with strategic social media marketing. Reserve your digital space! book the domain names most suited for your business or brand identity through us. We can build beautiful websites in the way you like it! Custom Solutions specially made for you..